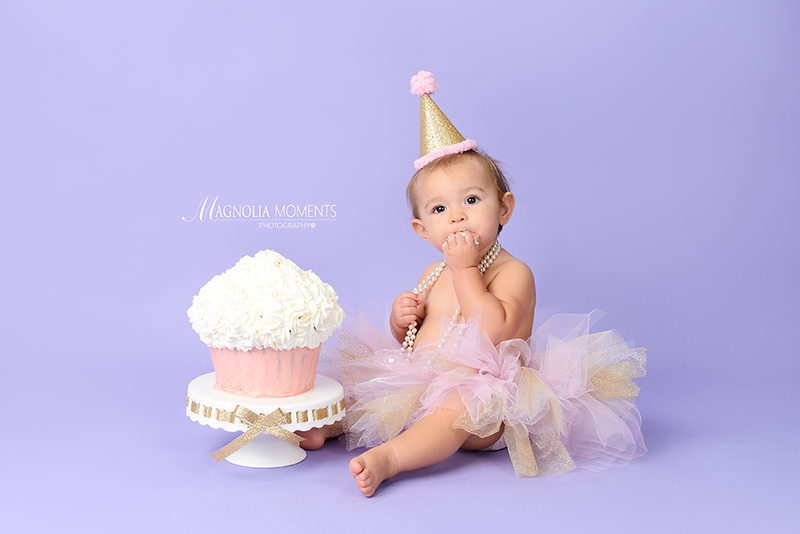 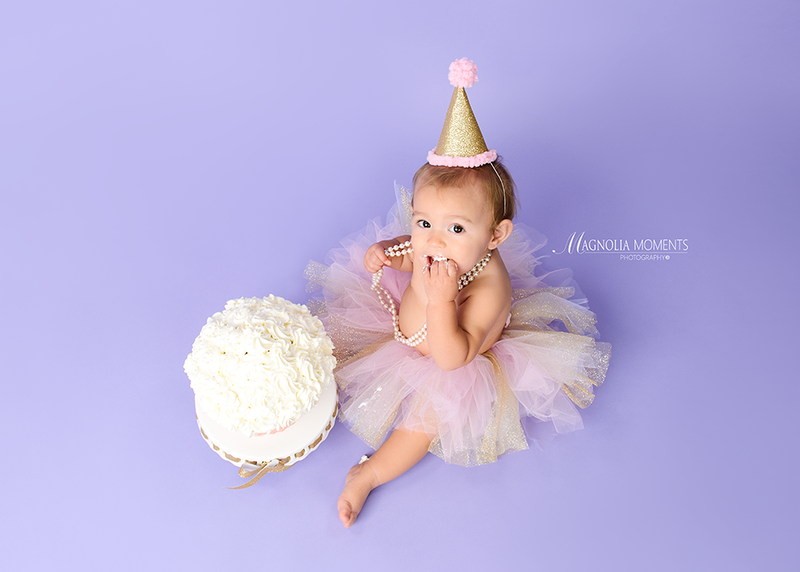 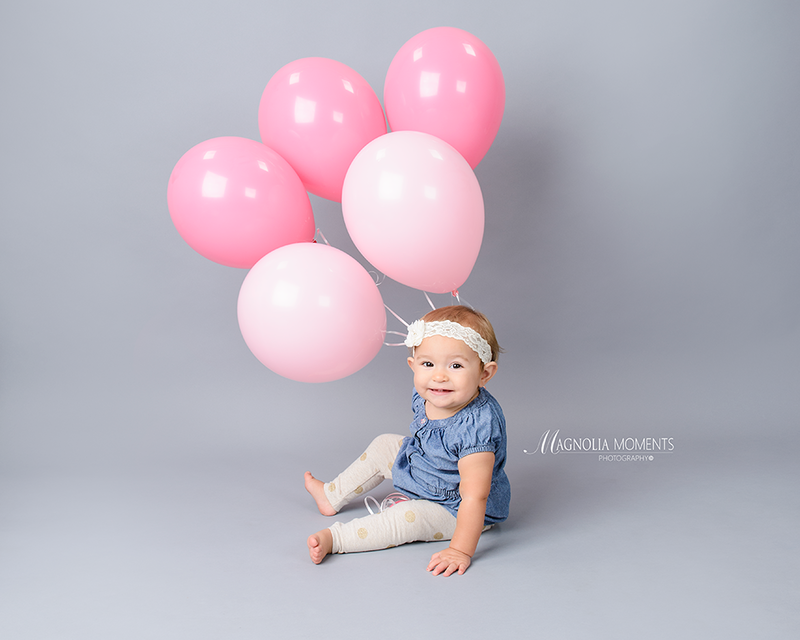 This precious baby girl stopped by our Collegeville, PA newborn and baby photography studio and ROCKED her 1st birthday portraits and Cake Smash session. 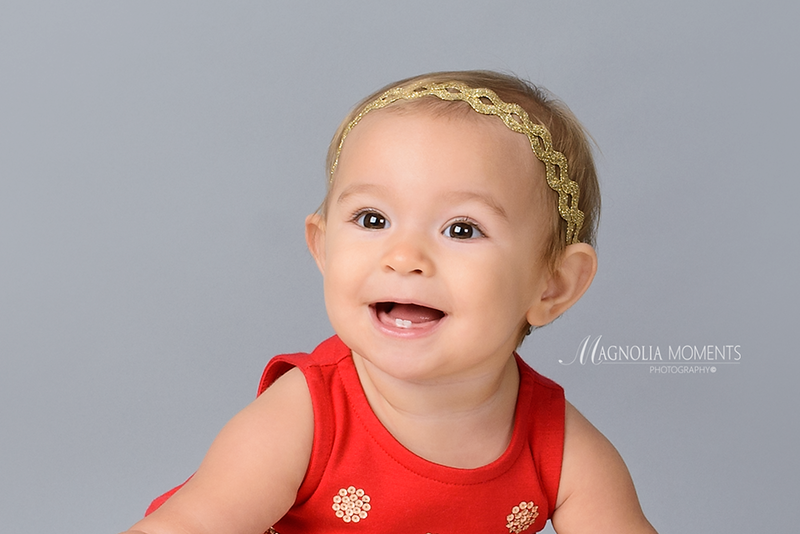 Such a fun little girl…I love those 2 little teeth. 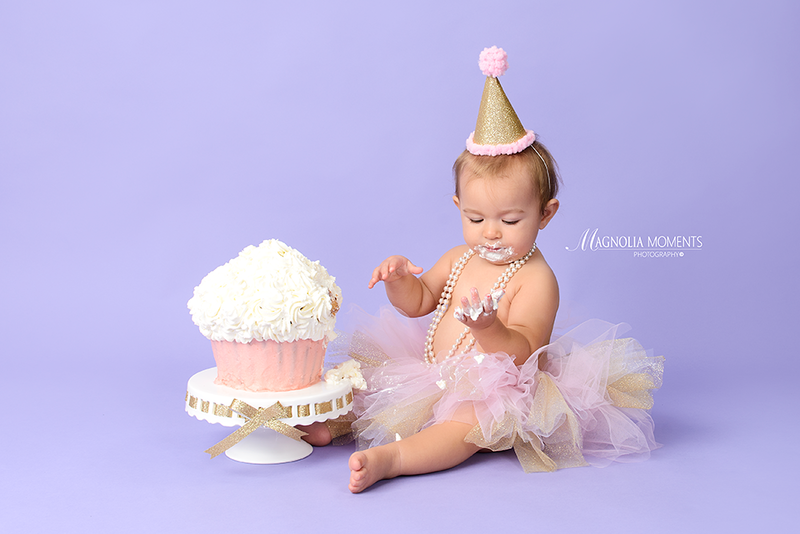 Now THAT is a birthday cake…custom made by MOM. 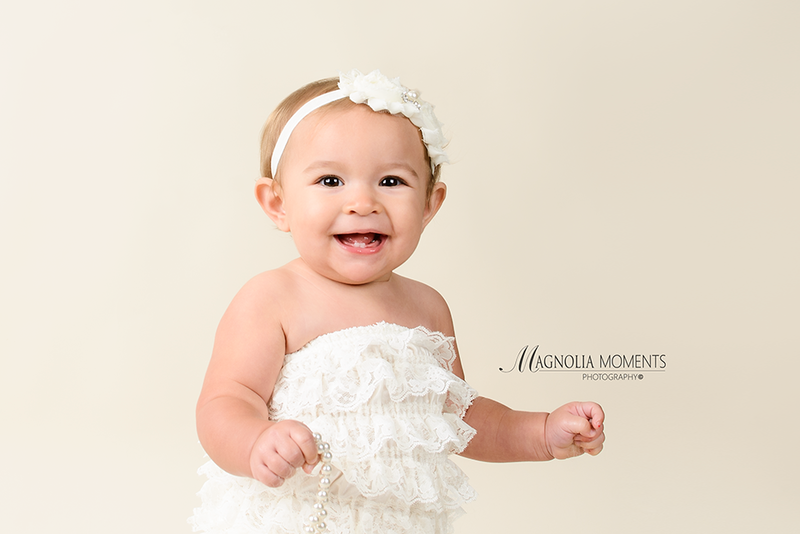 I loved meeting you, C Family, and so appreciate you choosing Magnolia Moments Photography as your Lancaster baby photographer. 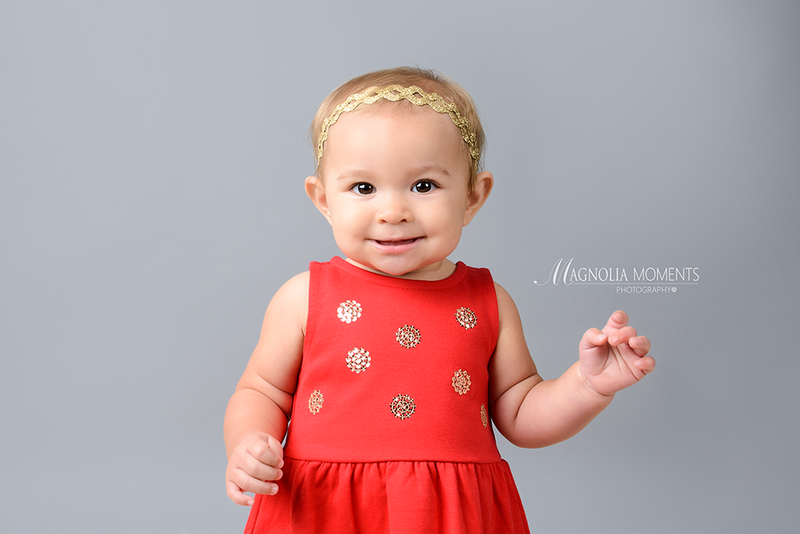 Your baby girl is just precious.